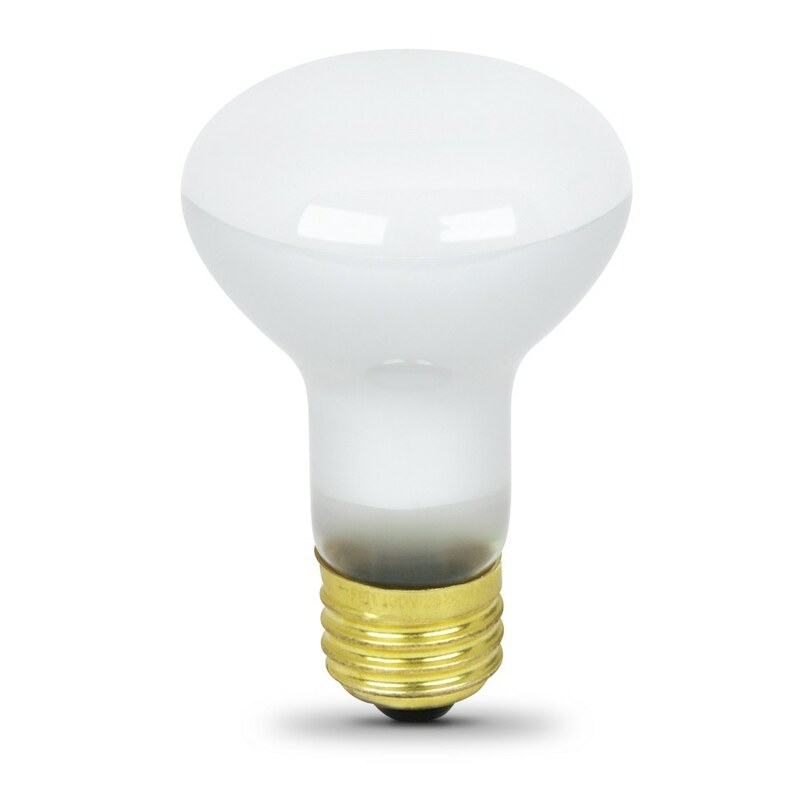 Turn on or off any light in the house easily with HomeBrite® Smart LED Light Bulbs. 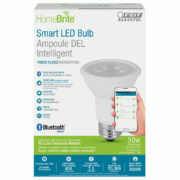 Designed with Bluetooth® Smart technology, HomeBrite Smart LED Light Bulbs can be easily controlled by any tablet or smart device without the need for a Wi-Fi or cellular signal. 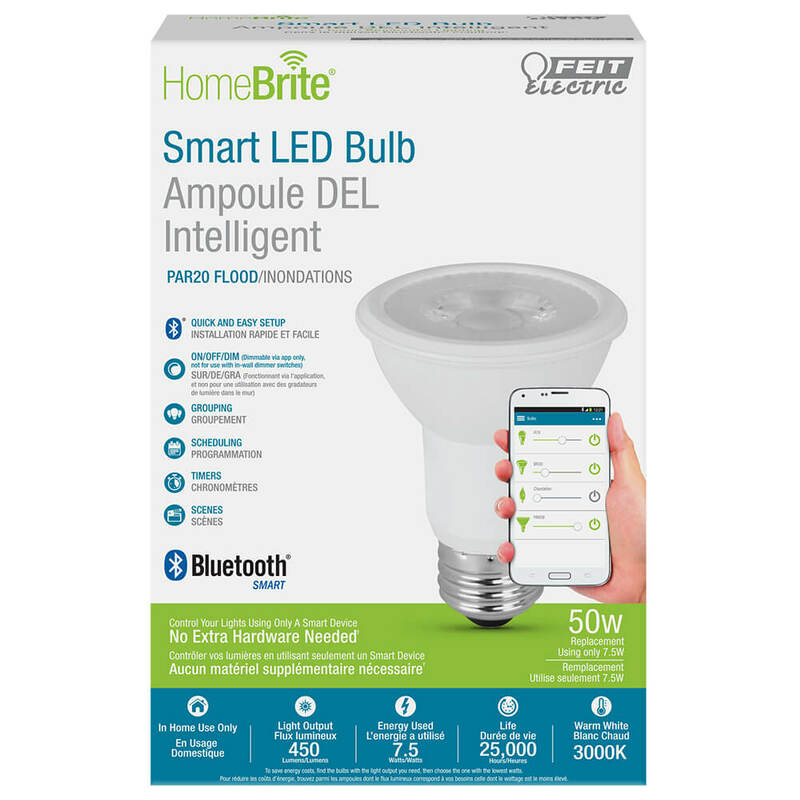 It’s simple to set up, install HomeBrite light bulbs throughout the house and download the HomeBrite app. 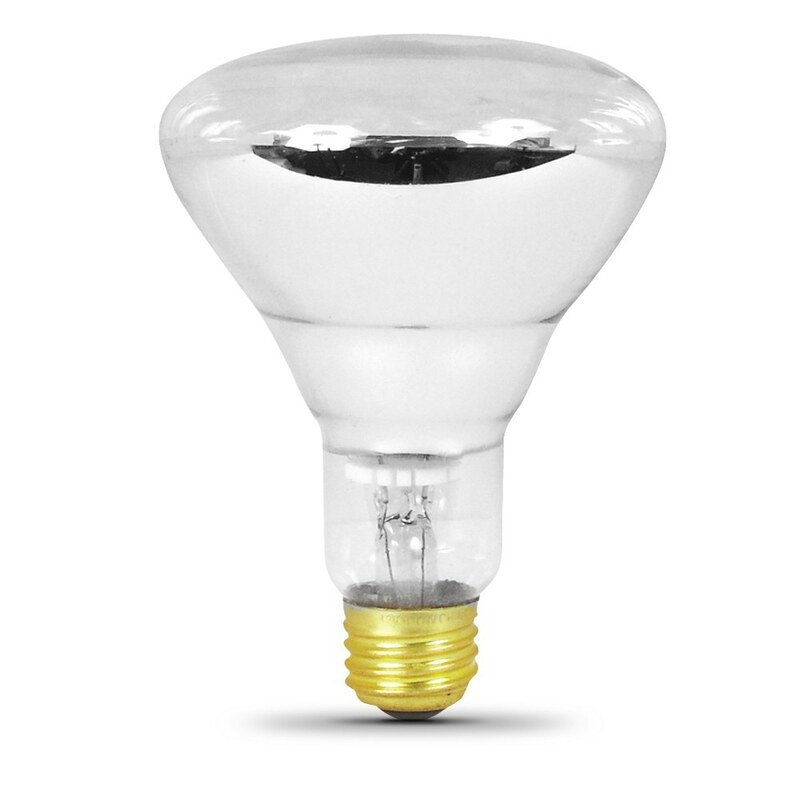 The 3000K warm white light is ON/OFF/DIM and will replace a 50-watt equivalent incandescent bulb. 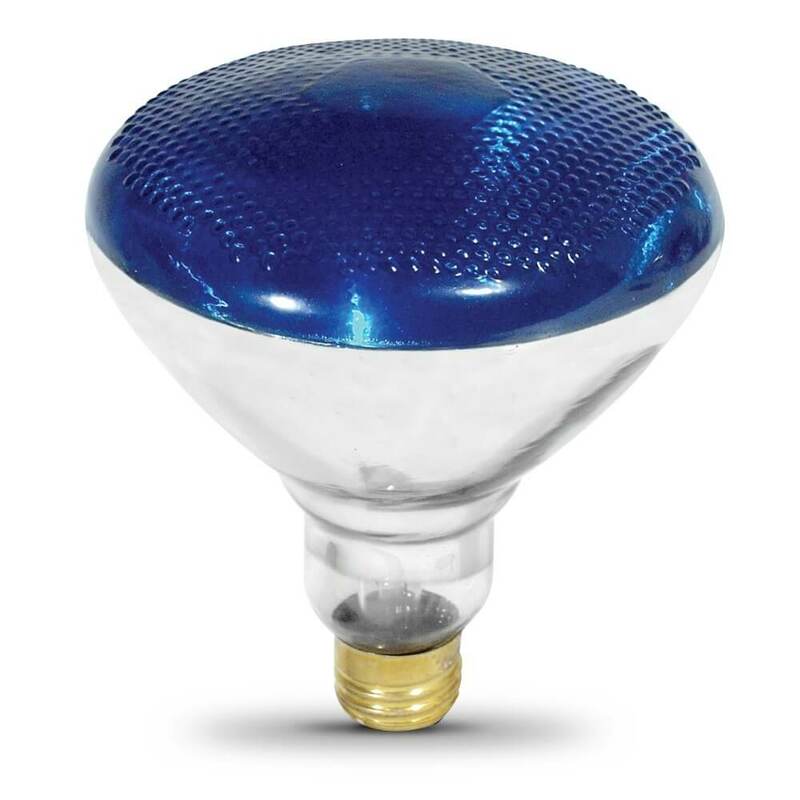 It produces a similar light output (450 lumens), uses 7.5 watts of electricity and up to 85% less energy than a standard incandescent light bulb. Get instant on to full brightness with relatively cool running performance. Feit Electric PAR20 bulbs have an average life of 25,000 hours / 22.8 years. 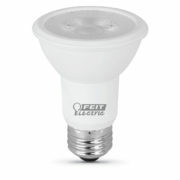 Choose a dependable recessed and security bulb for residential or commercial applications. No extra hardware needed.